Located in Senhora do Verde, this holiday home features a garden with an outdoor pool and a year-round outdoor pool. It provides free private parking. The kitchen has a dishwasher and there is a private bathroom. Only 30 metres from the Praia da Rocha Beach, this promenade hotel is just a 5-minute walk from Portimão’s shops and restaurants. It offers an outdoor pool and self-catering apartments. Located in Portimão, Edificio Gaivota Mar features an outdoor swimming pool. 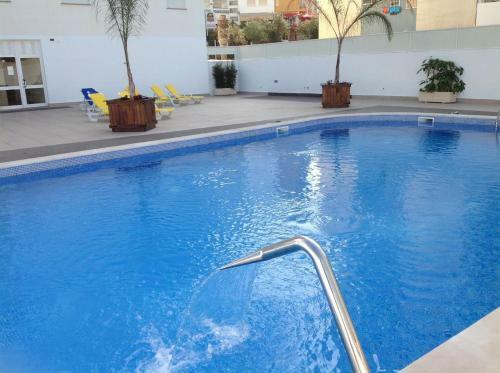 The property is 300 metres from popular Rocha Beach and 2.5 km from the Portimão centre.